Third Party App Stores will help Android to finally beat Apple. The forecasted app revenue growth from 2015 to 2020 is 3X, reaching $55.7 billion in 2020. According to App Annie, all android app stores combined will surpass iOS App Store 2017. Last year Appland released the first App Store Subscription Club together with partners. Consumers love the concept and the sign up for the club is astonishing. 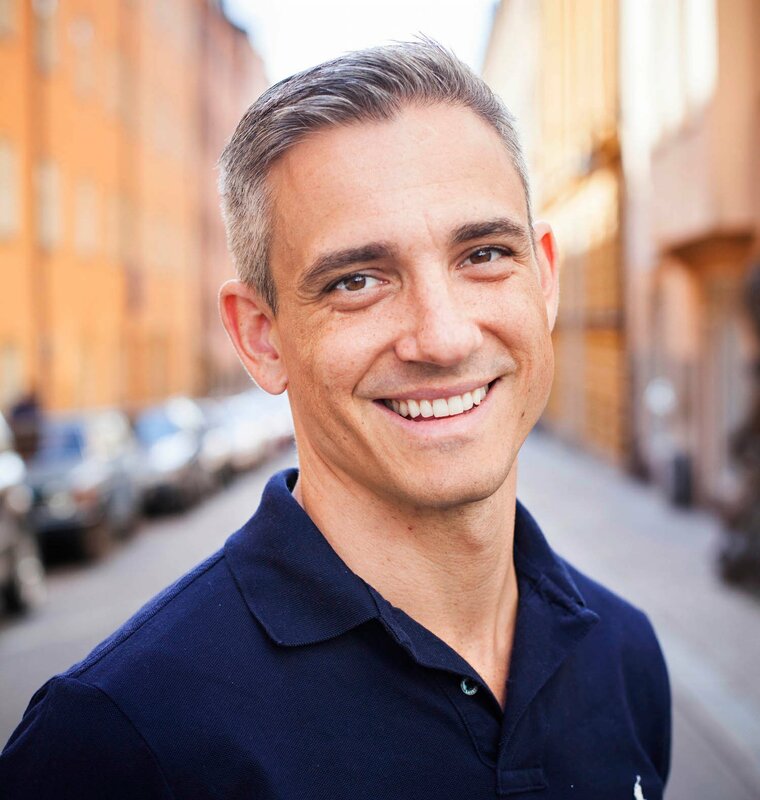 In average the life time value (LTV) is 5 times the customer acquisition cost (CAC). The example clubs we use for this data use online ads to recruit new users. Clubs with an efficient recruitment model can expect a higher revenue return. Allison Schiff wrote an interesting article discussing the issue of App Store discovery. Developers create amazing apps but with 2 million available in Google Play, competition is fierce. Consumers that want to find the perfect app also have a App Store discovery issue. A construction worker that needs an app to keep track of tools. A farmer in Nigeria that want to know the market prices. Consumers and developers don't find each other. To define what really is the best is a difficult task. In the end it comes down to individual taste and needs. My personal perspective for all business is that what is defined as a good solution must come from the customer's perspective. The customers have jobs they want to get done, they want pains to be removed and they want to experience gains when they use a product or service. Appland was started 2011 and at the same time telcos like Vodafone, Telefonica and Verizon closed down their app stores. Here is an important lesson to be learned when we define the best of the best. If you are producing and selling any type of Android phone today, you may have noticed that many phones are very similar and it is hard to understand the difference. When consumers compare phones the discussion circle around megapixels in the camera, how much storage the phone has or how long the battery last. 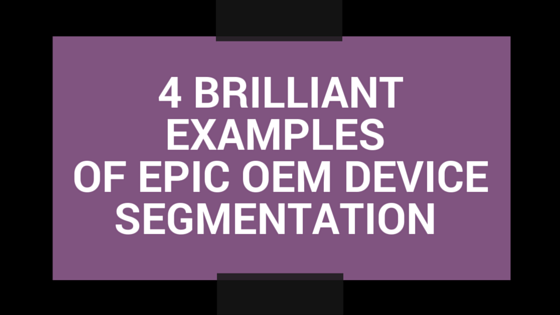 If you are planning to make a phone and release it in the market you need to ask yourself what market segment should you focus on and how should you satisfy this market segment. Do you want to create even more efficient campaign and web based activities to your App Store users? Most recent marketing research indicates that email send outs is still one of the most efficient marketing activities you can do. 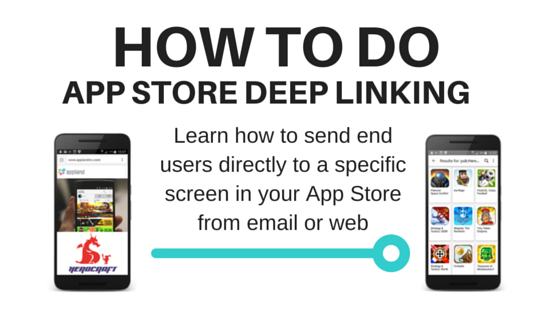 By using deep linking you can send visitors and customers directly from your web page or email to your App Store. You can in detail control if the user should come to a specific app page, toplist, category list etc. Using deep linking you can create smarter and better campaigns and increase the value of the App Store.